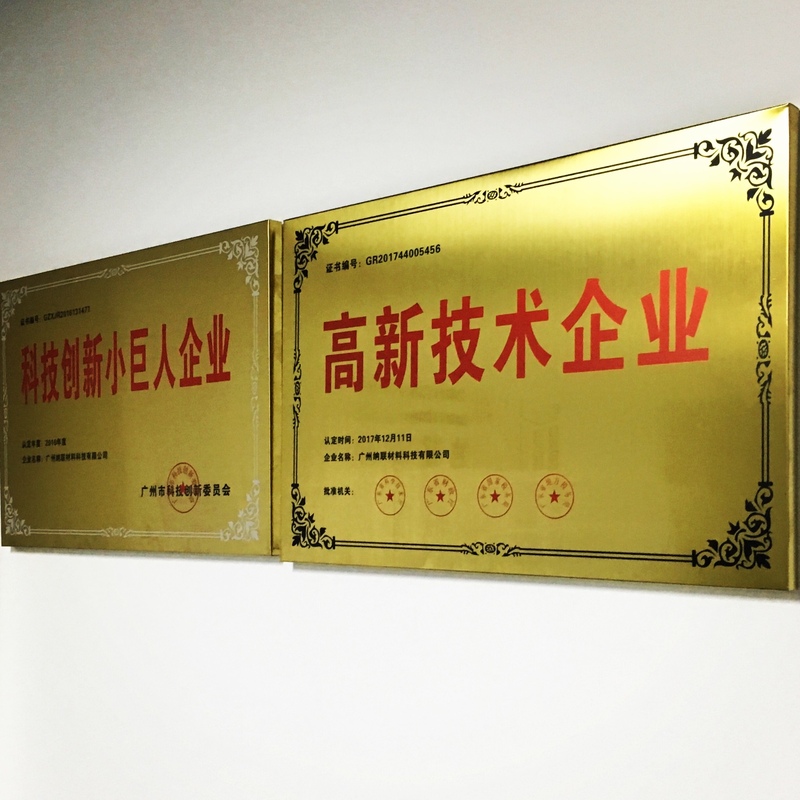 Material Technology Innovations Co., Ltd. (MTI) won the title of "High-tech Enterprise", which was jointly issued by Government Science and Technology Department of Guangdong Province, Guangdong Provincial Department of Finance, National Taxation of Guangdong Province and Local Taxation Bureau of Guangdong Province on December 11, 2017 to recognize MTI’s outstanding performance in materials science and new materials technology and its tenacious spirit of independent innovation. 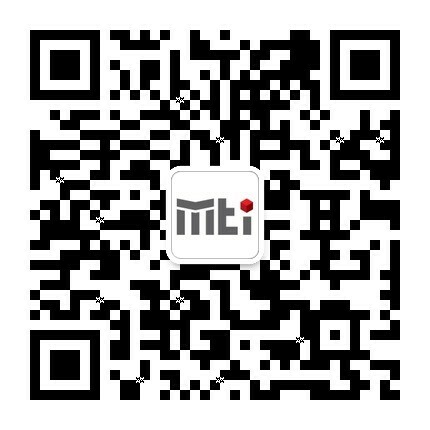 The authorized certification has recently been awarded to MTI. This honor not only affirmed our efforts in 2017, but also laid a solid foundation for our company's vigorous development in the future.